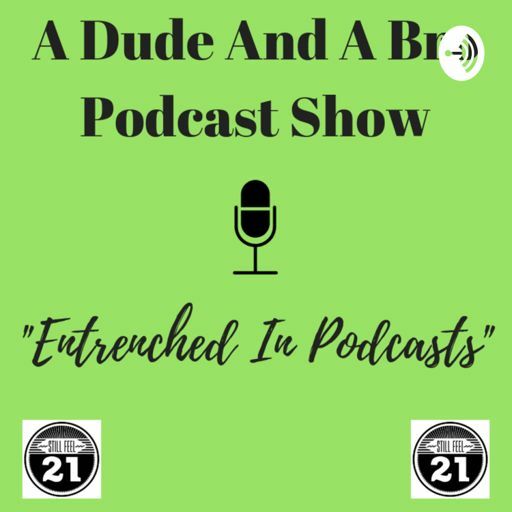 The very first episode of A Dude And A Bro Podcast! Dude? "Who Are These Podcasts"
Finally We Talk Sports and "The Bill Simmons Podcast!"